Loews Hotels launches its new “Wander Your Way” quarterly offerings to encourage guests to explore the surrounding areas of its resorts. 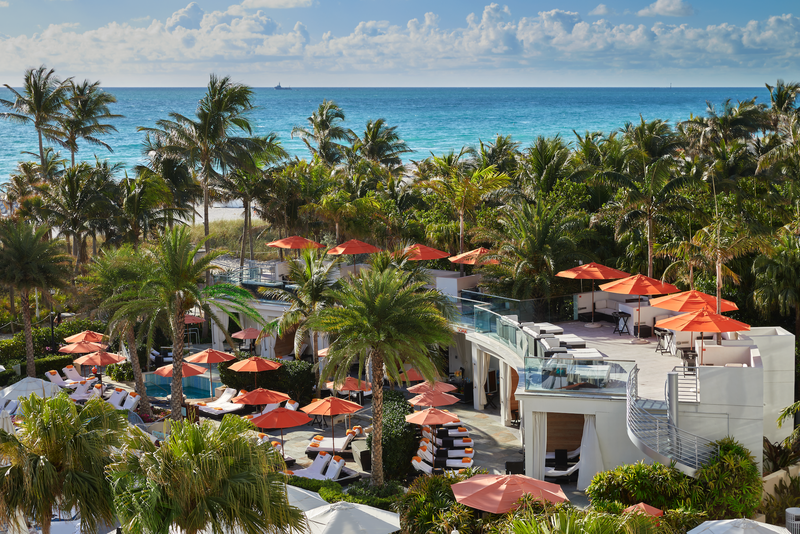 Loews Miami Beach Hotel, the ultimate winter escape resort, kicks off the campaign with an array of custom seasonal packages for families and couples alike. The oceanfront hotel curates itineraries based on selected paths for guests to experience a variety of hotel offerings, as well as local culture in the surrounding city. 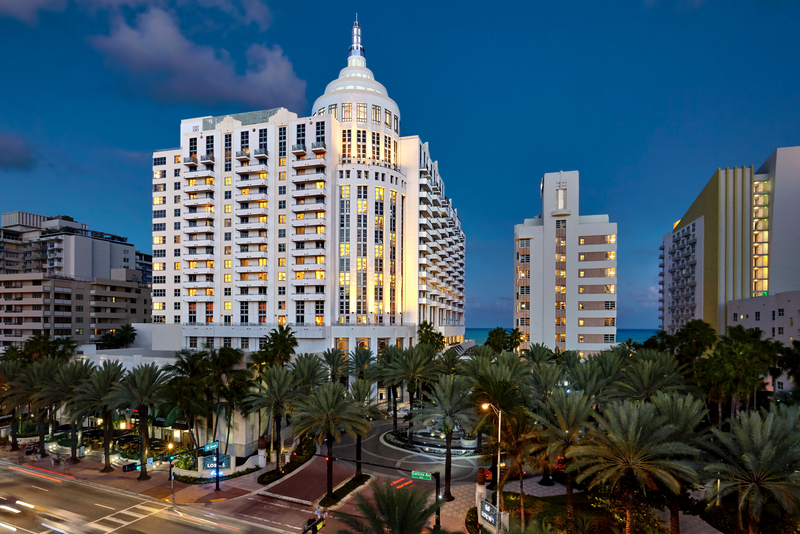 The “Discover or Recover” option poses a choice between lounging poolside with hourly locally inspired amenities or marvelling at South Beach architecture with an Art Deco walking tour focused on the heritage and history of Miami. For poolside relaxation, the “Family Time or Couples” package features a kid-friendly day at SOAK Cabanas with two-story, fully air conditioned cabanas and a rooftop sundeck, or parents can opt for a couples retreat instead at the cabanas with full food and beverage offerings and concierge service. Early risers and late sleepers alike can partake in the “Sleep In or Wake Up Call,” which allows for either a decadent room service breakfast buffet or sunrise yoga on the beach with the hotel’s Exhale Spa. Guests can always choose to explore the many year-round amenities at Loews Miami Beach Hotel, ranging from the Kids Club to premium shopping at Splash and Splish boutiques. 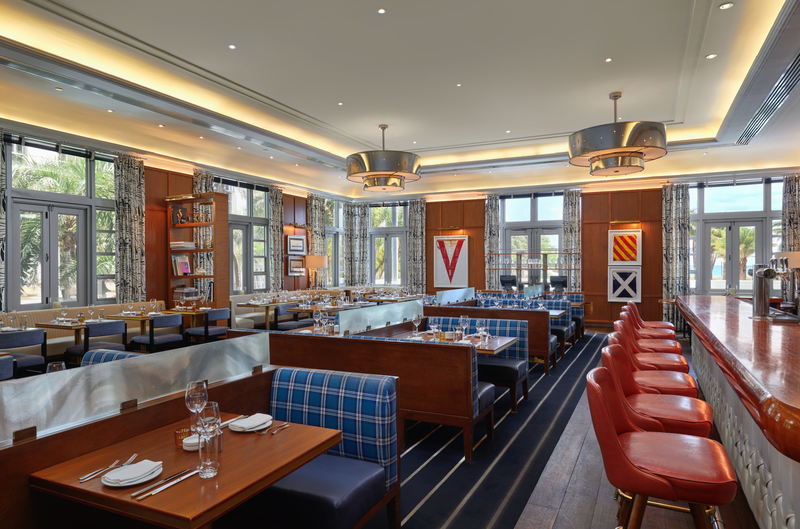 The resort’s four restaurants and lounges—including Preston’s Market, Miami Joe Coffee Co., Nautilus, Bar Collins and the South Beach counterpart to Soho’s award-winning Lure Fishbar—also capture a taste of the flavors of Miami.